- Blends fruit whips, cocktails & smooth milkshakes. 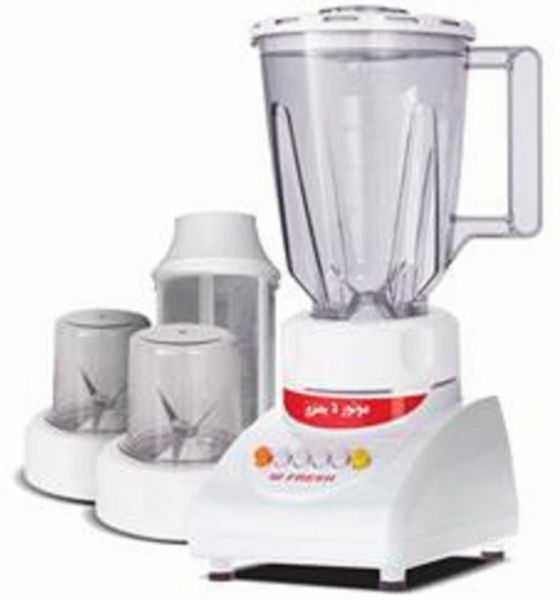 - Blend all sorts of deliciously soup, sauces, creams mayonnaise, compotes. - Grinds Cafee , seeds , nuts , almonds, dried nuts, spices and hard cheese. - 220 VOLT - 50 HZ - 360 WATT.